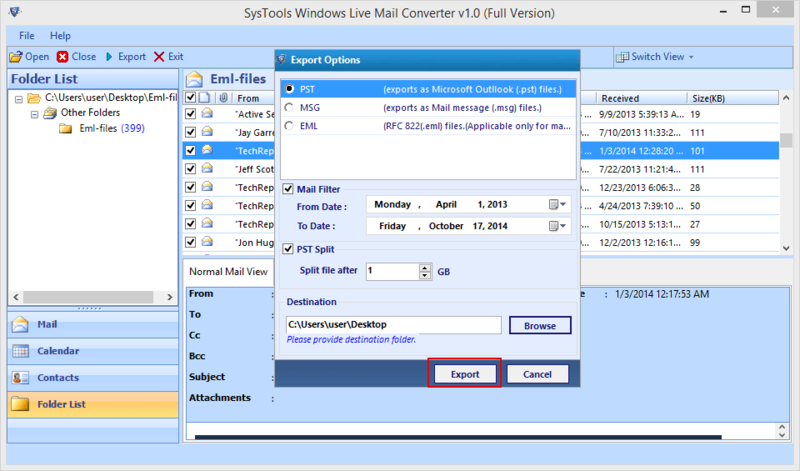 Windows Live Mail to Outlook Converter is capable to convert multiple EML files at once in batch. This can be done by adding whole folder comprising EML files. To the software & then converting all EML files to same PST & MSG file. This makes the execution quite faster as you have to load all files altogether instead of loading EML files one by one. The procedure to load the EML files is very easy as when you load EML files software into software panel then this EML to PST Converter shows "Auto detect storage location" & "Browse for the storage location" options. Users can easily load .EML files without having difficulties through any selected method. EML to PST Conversion Tool provides complete preview of all the EML files which are loaded to the software enlisting the emails maintaining the folder hierarchy so as to avoid any confusion with the email. This preview helps you to judge which emails are stored. Basic email attributes like Size, Subject, To, Sent, etc. is shown in this preview. You can view particular email with Attachments through EML to Outlook converter. From which normal view can be chosen for general details like Metadata (receiver, sender, subject, etc.) and message body of that particular email. A general user can take benefit of this normal view to get an idea of information occupied by Email. 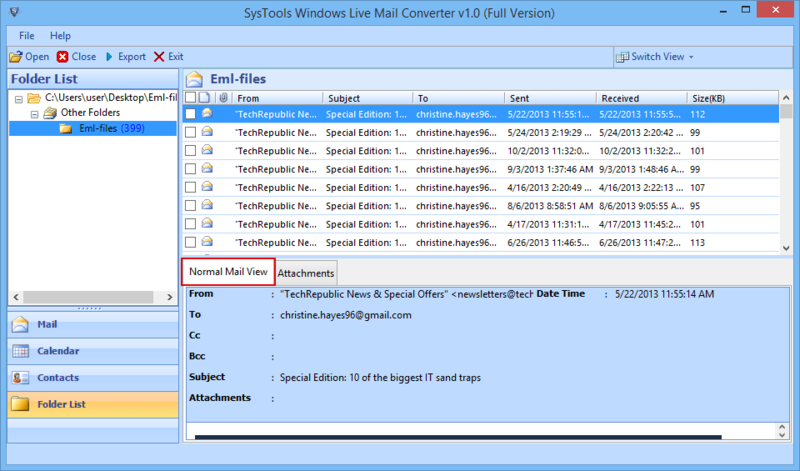 Windows Live Mail Converter also lets you view the attachment separately in attachment view. This helps you check the relevance of the attachment by completely viewing the attachment file(s) and its details. The Mail attachments preview by EML to Outlook converter can be saved on the local drive of your system. EML to PST Converter Tool takes care of the fact that the conversion is done to advance file so that it can be utilized in advance MS Outlook versions and has more storage capacity up to 20 GB. And hence it is the best Application to convert Windows Live Mail to Outlook Unicode PST file to let users access its data in various Outlook advance versions. Windows Live Mail to PST Converter offers you freedom to choose destination where to save exported file. This will avoid any confusion and you will not require to search where converted .pst file has been saved. For this go to browse and provide location. You can also create new folder to save Outlook data file. Number of email clients which saves data or exports data as EML files is supported by the Convert EML to PST tool. Thus it offers many .eml supporting platforms like WLM, Eudora, Windows Mail, Thunderbird, Outlook Express, etc. a chance to convert its email data to MS Outlook platform. Windows Live Mail to Outlook Converter is compatible to all Windows version like Windows 2000, Windows XP, Windows Vista, Windows 7, Windows 8 etc. Thus, you can utilize this .EML to .PST conversion software with any Windows OS version in your PC and take benefit of this utility. This windows live mail to Outlook pst converter software has been built with simple interface which is self-explanatory and power-pact. Thus, you can run this EML to PST conversion tool without any guidance. This tool has an inbuilt facility which will split PST according to size. This will export WLM to PST data & divide PST file as per size provided by you. 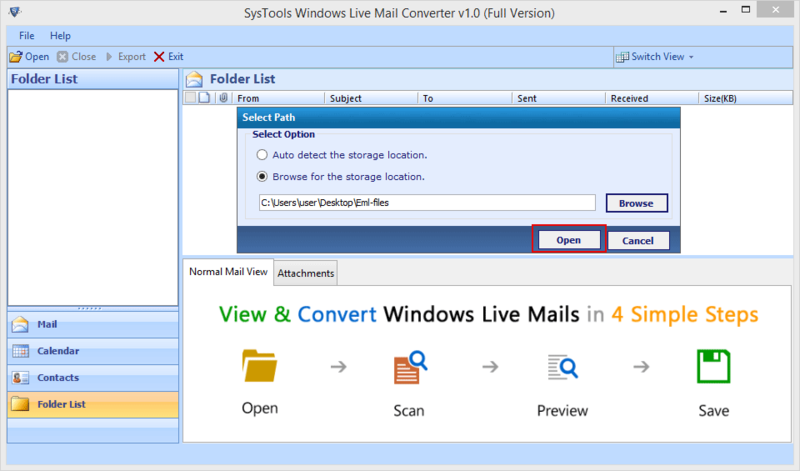 Download Trial Version of Windows Live Mail Converter free of cost and run on your system. The demo edition of Windows Live Mail to Outlook Converter can export maximum 25 emails per folder from WLM (.eml) to MS Outlook .PST & .MSG format. Can I convert selected WLM .eml files into Outlook .PST and .MSG format? Yes, this wlm to pst exporter software provides freedom to convert selected .EML files of Windows Live Mail to MS Outlook .PST & .MSG format. How to Transfer Windows Live Mail to Outlook 2013? Using this wlm converter tool you can easily move eml file to pst format. Follow the steps. Import EML into Outlook 2016/2013/2010/2007/2003 etc. 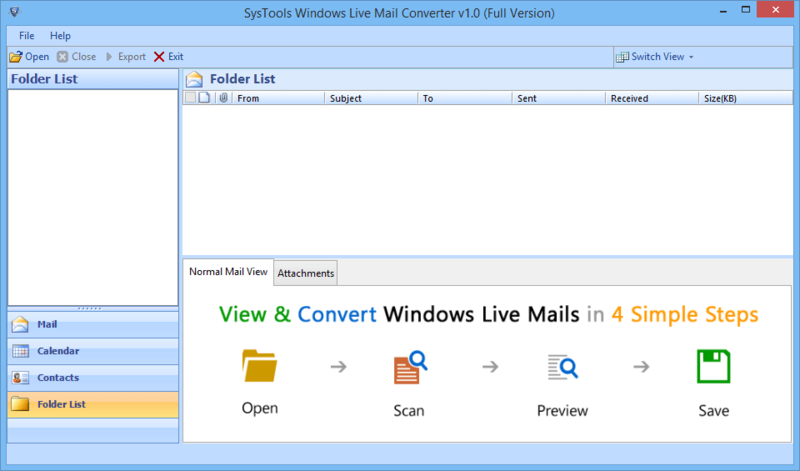 Does Windows Live Mail Converter tool import contacts & address book to Outlook? Yes, the tool is authorized to convert WLM into PST including contacts, address book & other information. Is MS Outlook installation required during Exporting emails from Windows Live Mail to Outlook? Yes, MS Outlook should be installed into your machine to convert Windows Live Mail to Outlook PST. But you can convert WLM to EML and MSG format without Outlook installation. Can I convert selected date to date emails from WLM to Outlook PST? 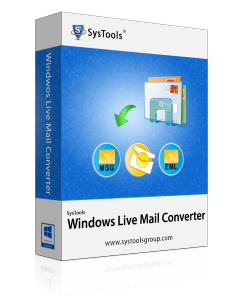 Yes, Windows Live Mail Converter Software is loaded with Email Filter option that provides facility to convert selected date to date conversion. I am using Win XP & I have some important .EML files, can I import eml files into Outlook using this tool? Yes, the Windows Live Mail to Outlook Converter is compatible with all version of Windows Operating Systems. You need simply download the software follow the instaructions to import windows live mail eml to Outlook. Can I preview attachments from Windows Live Mail .eml files before converting EML Files to pst format? Yes, you can preview and read .EML files with attachments before exporting windows live mail to outlook. Also the wlm to pst converter enables you to export emails into msg and eml file format. Thanks for designing an easy software that enable user to convert emails, contacts, address book from eml file. Support all applications like Windows Live Mail, Thunderbird, Outlook Express to MS Outlook email client in simple steps without missing a bit of data. I successfully Migrate windows live mail to Outlook. Your tool and support are very appropriate! I craved to migrate Windows Live Mail .EML files into Outlook. Because MS Outlook is my favorite email client, So I decided to use this Software that enabled me to convert windows live mail files into PST format and easily import resultant file into Outlook 2016/2013/2010/2007/2003 and 2000. I'm really thankful to having such a grate wilm to pst converter! Copyright© 2019 Windows Live Mail Converter | All Rights Reserved.